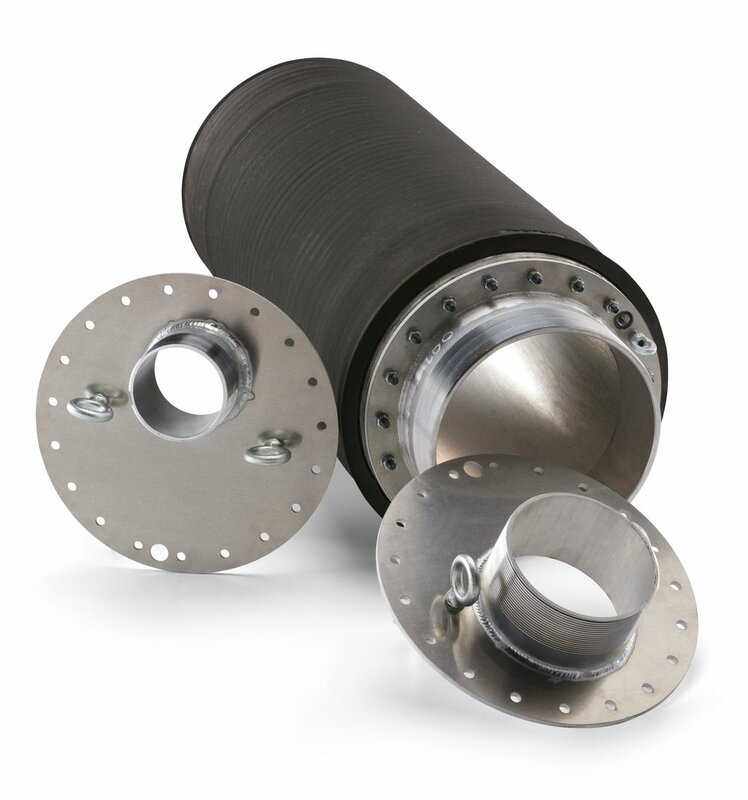 We stock Multi-Size Air Filled Flow Diversion Pipe Plugs, stocked rental sizes ranging from 4” – 36” and flow diversion ports from 2” – 10”, other sizes available upon request. Maintaining flows within pipelines as needed or bypass pumping through the plug port. Self-resetting relief valve, Inflation Rope and Hose with Gauge, Compressor Hose, Read Back Hose with Gauge, and Line Filler Compressor Hose.